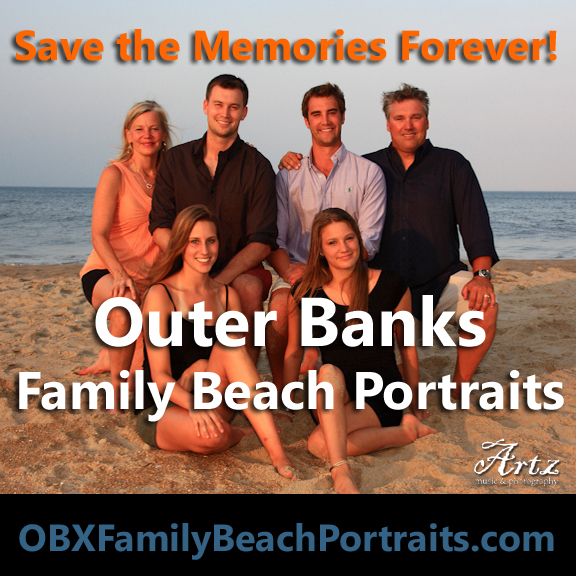 Contact Us for Your Outer Banks Wedding and Family Beach Portraits! What is your Wedding Date or Vacation Dates? Approximate Budget for Requested Services? Artz Music & Photography provides wedding ceremony music and reception DJ services by Sue Artz and photography by Matt Artz, including Outer Banks (OBX) beach weddings, family portraits, senior pictures, engagement photos, bridal portraits, reunions, professional head shots, and “trash-the-dress” day-after sessions!